The Green New Deal is one of the hottest topics in Washington right now, as it should be. But putting together legislation is a difficult task, especially amid the partisan politics taking place on Capitol Hill today. 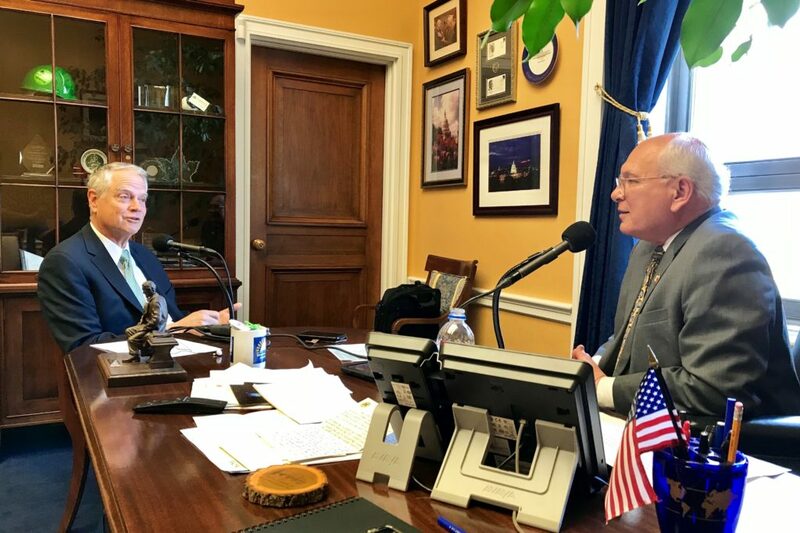 In a “Columbia Energy Exchange” podcast, I talk to the lawmaker at the start of this process: Rep. Paul Tonko, D-N.Y. Tonko chairs the House Environment and Climate Change Subcommittee, the first start for making climate policy in Congress. 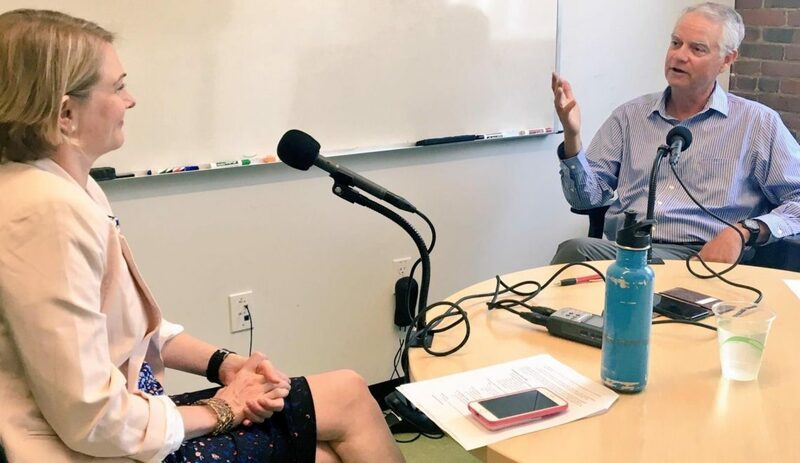 Hear him describe what lies in store for climate policy making and the impact of the Green New Deal movement on this effort. You’ll find the podcast here https://bit.ly/2Gfu2Ll.